It all started in 1998, when Salena was 6 years old and the ONLY apple of her parent’s eyes. After a couple of successful years perfecting their technique, Bob and Sylvia decided to take the plunge and hold their first commercial vintage, marking the beginning of Salena Estate. 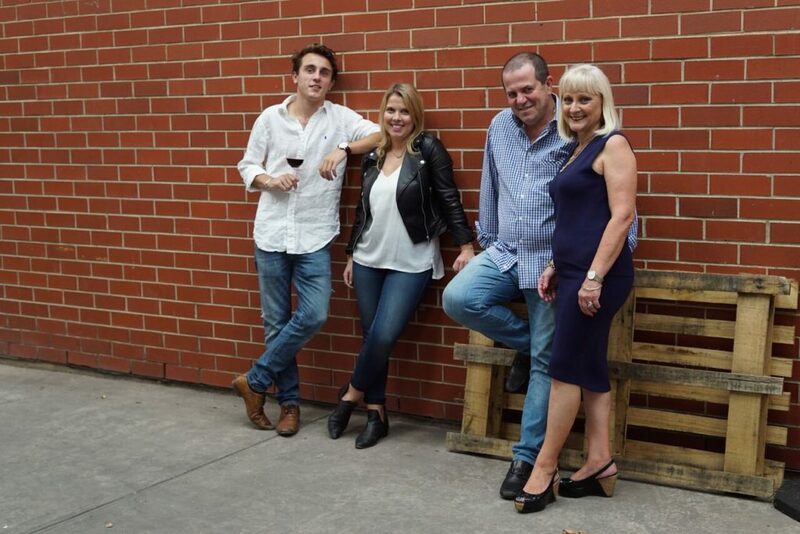 A couple of years later Salena’s younger brother, Tyrone, came along and made it a family of four — of course, the business name was firmly in place by then but there’s no need to feel bad, there’s a whole range of wine named after him! Based on the branding and business name alone, it’s obvious that Salena Estate is very much a family business. 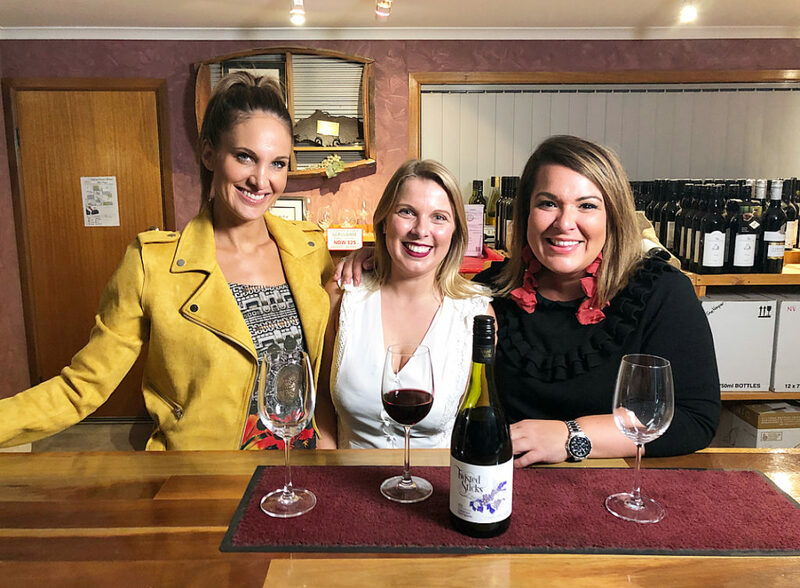 Both Bob and Sylvia are still involved in the day-to-day operations in Loxton, while Salena handles all the marketing and public relations and Tyrone helps out in the Adelaide Cellar Door. If you’re thinking to yourself “I don’t think I’ve ever tried a Salena Estate wine”, you’re probably wrong! 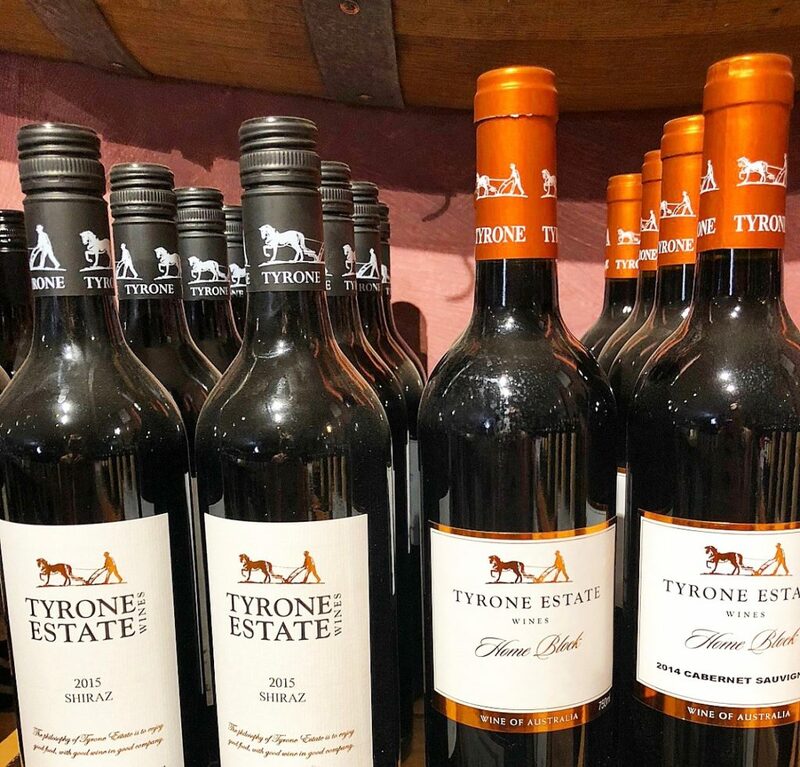 This incredible SA company boasts an impressive 96 skews under 8 different brand names, ensuring that the entire marketplace is covered and there is something for just about everyone. 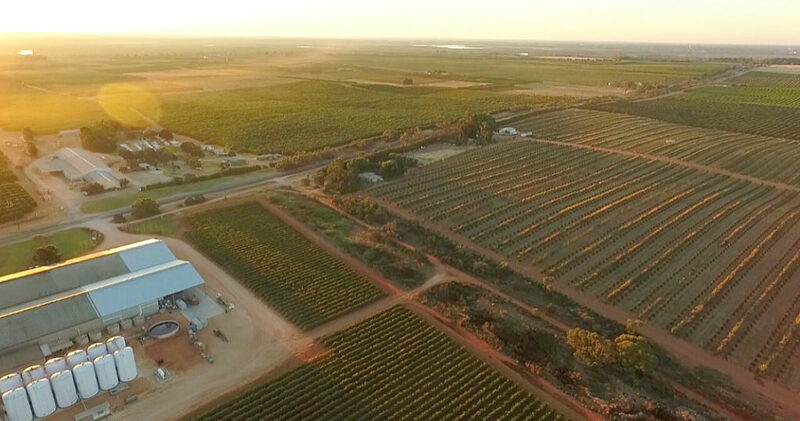 And NOW if you’re thinking to yourself “boy, I’d love to try one / some / all of those 96 skews of wine” then next time you find yourself in St Peters in Adelaide, or Loxton in the Riverland, feel free to stop by one of the Salena Estate Cellar Doors to have a taste. And let us just leave you with this little tidbit of insider info — there are plans in progress for a very exciting new space on the Loxton property — a massive cellar door! 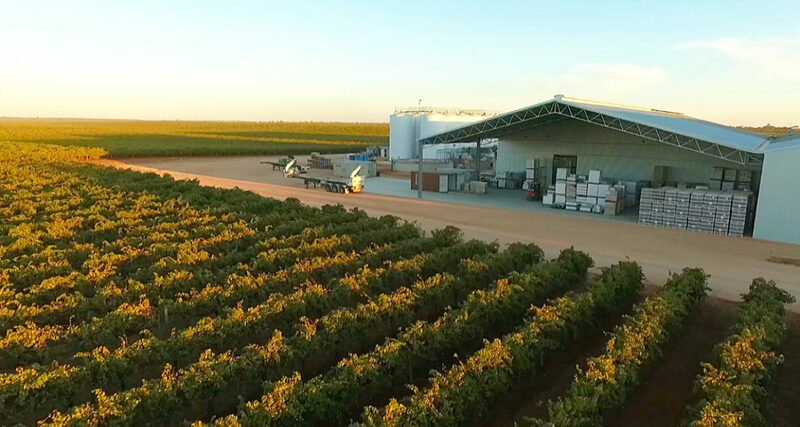 So you can come and have the full “Salena” experience while in the Riverland.